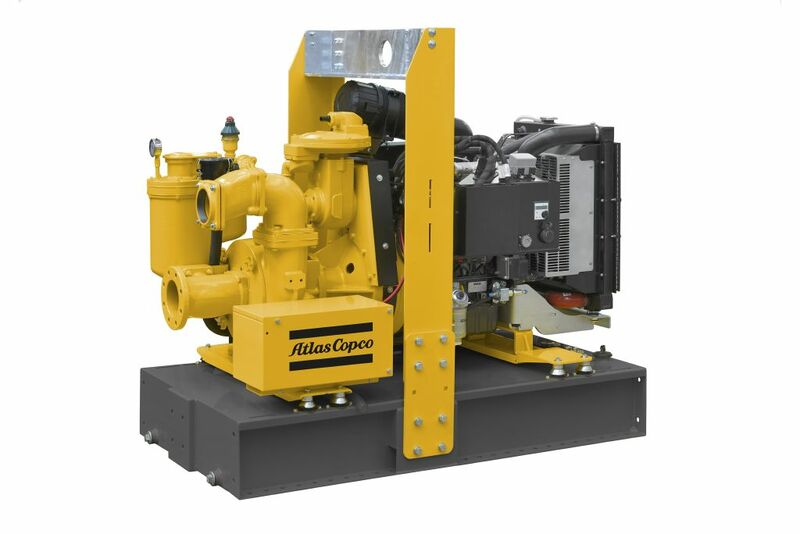 If you need to move water quickly, Atlas Copco's line of WEDA submersible pumps or PAS diesel driven pumps can get the job done fast and efficiently. The PAS diesel driven dewatering pump is your answer when you need to move water quickly and power is not available. The WEDA submersible line offers a complete range from WEDA 10 to WEDA100 and the toughest sludge pumps in the industry. If you would like more information about the capabilities and limitations of a certain model, please contact our sales team. 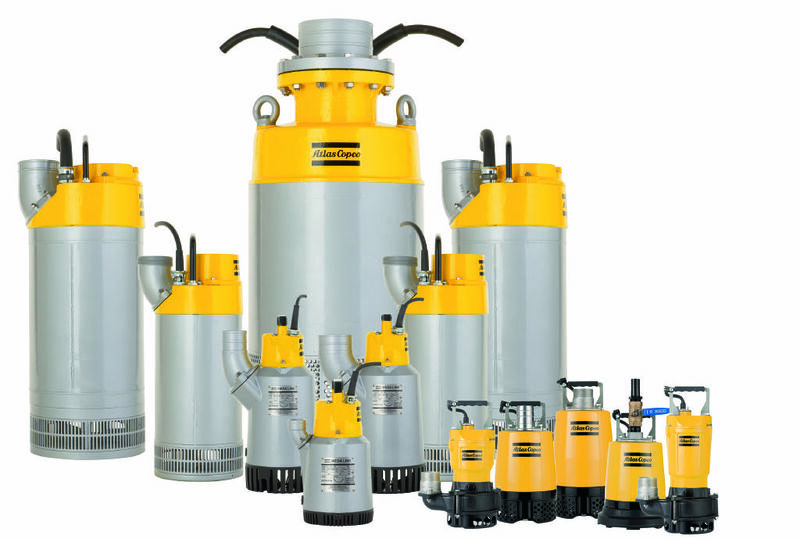 If you already know which model of submersible pump you need, please submit an online request form for quote and a member of our sales team will provide you with a written quote. At Rock Drill Sales, we look forward to earning and keeping your business.